U.S. tech firms have come to rely on media to help uncover issues, but Chinese tech news site Huxiu has become the latest litigation target of ByteDance, which reportedly surpassed Uber’s valuation after raising $3 billion. The company has sued internet giants Tencent and Baidu in the past year for alleged anti-competitive behavior. Launched in July as part of ByteDance’s push in India, Helo competes with local media startups such as Xiaomi-backed ShareChat and DailyHunt, as well as Facebook. ByteDance operates news app Jinri Toutiao with more than 250 million monthly active users in China, according to data services provider QuestMobile. 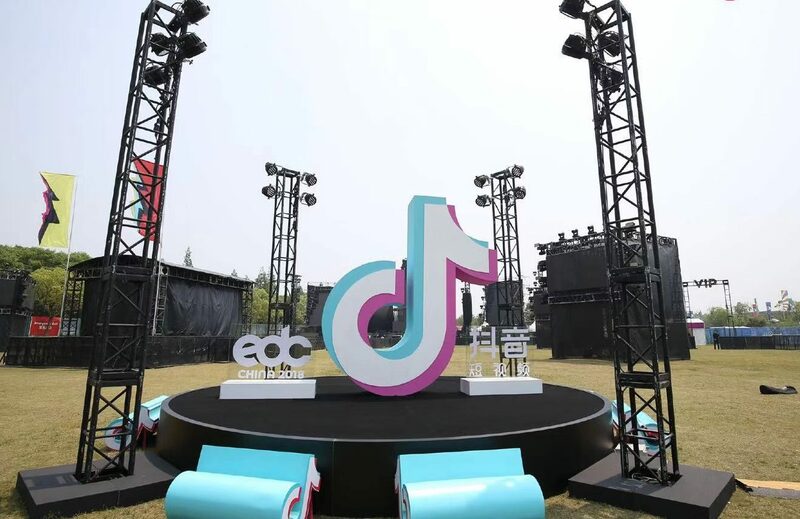 TikTok, branded as Douyin in China, has a reach well beyond its home front and claims 500 million MAUs worldwide, with an additional 100 million users gleaned from its Musical.ly buyout. Maybe still Zhang is simply a victim of his own success. Few entrepreneurs start a company expecting it to be worth $75 billion. But what he has created may have far broader ramifications. As is demonstrated by Russia’s use of American social networking platforms to interfere in Western elections, misinformation campaigns can be a tool used by adversaries to disrupt a country’s internal politics. At this current moment when China faces greater international tensions, a pushback to their rising influence in Asia, and territorial disputes along their border with India, the last thing that Beijing needs is accusations from an opportunistic Indian politician sounding the alarm about how Beijing-based Chinese companies are spreading misinformation among the impressionable Indian electorate…. In a peculiar twist to the incident, Huxiu actually pulled its Chinese version of Zaagman’s piece days leading to the ByteDance suit. The removal came as a result of “negotiations among multiple parties,” said the Huxiu representative, who declined to share more details on the decision. In China, an online article can be subject to censorship for containing material considered illegal or inappropriate by the media platform itself or the government. The concerns about Helo are the latest blow for ByteDance, which has marketed itself as an artificial intelligence company delivering what users want to see based on their online interaction in the past. As has been the case with Western platforms, such as Google-owned YouTube, which also uses an algorithm to feed users videos that they favor, the outcome can mean sensational and sometimes illegal content. But ByteDance is hardly the only tech company entangled in China’s increased media scrutiny. Heavyweights, including Tencent, Baidu and ByteDance’s archrival Kuaishou, have also come under attack at various degrees for hosting content deemed problematic by the authorities over the past year.